These Tshirts are designed to keep your mindset focused on what matters....the PRESENT moment and to be consistent in your actions to goal achievement. Stretching yourself starts with the person in the mirror ensuring that the relationships kept in business and life are an external manifestation of the relationship you keep with yourself. Anything that you start in life starts with DECIDING to take action, COMMITTING to consistent action and your results will show from your EFFORT. Speak LiFe into your goals with this t shirt. expand your relationships with clients and customers. Not merely a relationship book, this book will help you strengthen your ability to create great relationships in business and life. 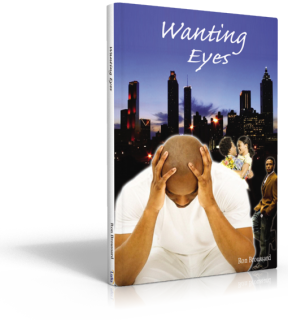 Is a fictional story that looks at love from a male's point of view - wanting that true love, but going through many trials and difficult experiences to find it. It also shows we shouldn't let our past experiences spoil our search for love that is fulfilling. 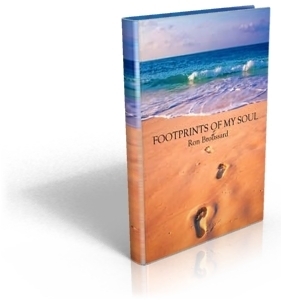 A memoir of poems and thoughts that was written throughout from my personal experiences on the path to find love for myself and the relationships I hold true in my life. This 7 day audio course will help you change your focus to what really matters...GOAL ACHIEVEMENT and the consistent action you need to stay focused, consistent and finish STRONG! In this audio presentation, Ron takes you through how to deal with transitions and change, giving an understanding of the types of transitions and how to stretch yourself to work through the transition and release any resentment that the change or transition has caused you to have and to look at every transition as an opportunity for growth. 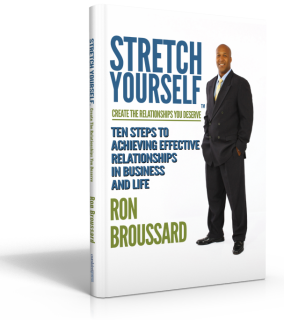 In this enhanced audio presentation, Ron talks about staying focus and consistent in your actions. By following the simple keys that Ron outlines, you will enjoy the residual of your actions..Success! ​What would happen if you learned three most important leadership traits that all good leader have to not only influence but lead and empower others? It would change your life. Ron Broussard has done exactly that in his presentation, Know the Leader Within. He has combined insights learned from his years of leadership successes and mistakes and simplified leadership with three important traits all leaders should have. The result is a revealing challenge to Know the Leader Within delivered as only a communicator like Broussard can. Connect with the STRETCHYOURSELF Community for updates on what is creating to help you create effective relationships in your life! 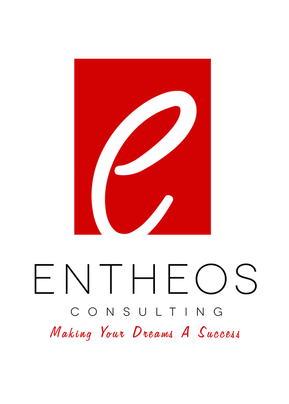 CONNECT with the Empowerment Podcast and listen to Ron interview business professionals and experts to help you STRETCHYOURSELF to new levels of abundance in business and life.